I took the last few weeks to create a tribute to one of my favorite 90’s movies. 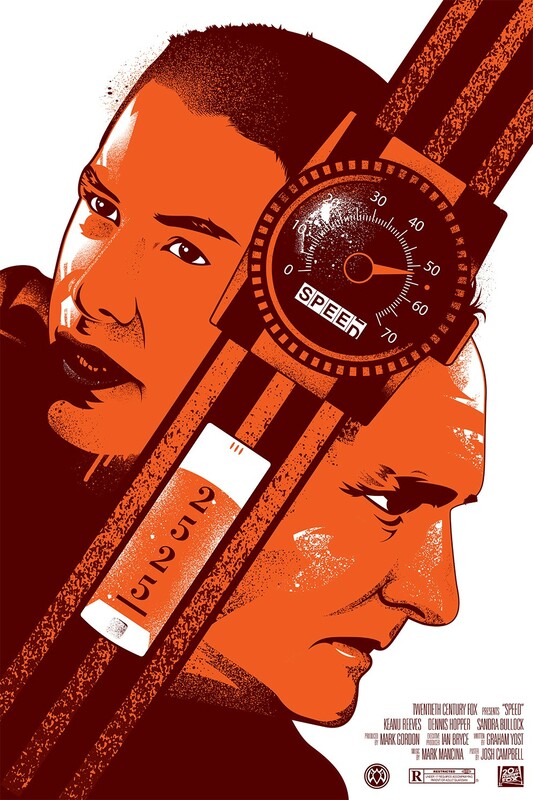 Speed never had a illustrative poster, so I took on the challenge. 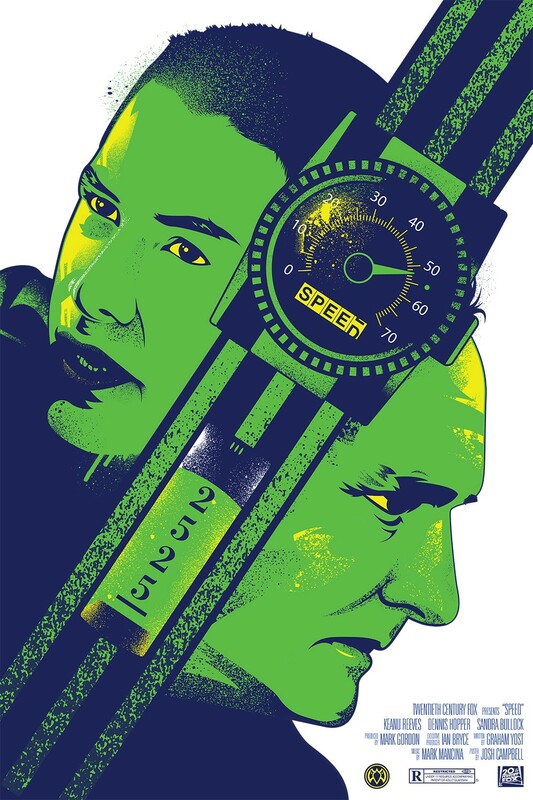 I focused on elements like the watch, bus, and Keanu. The movie had so many elements like the elevator, train, and bus it was easy to find inspiration! I hope you enjoy my piece.